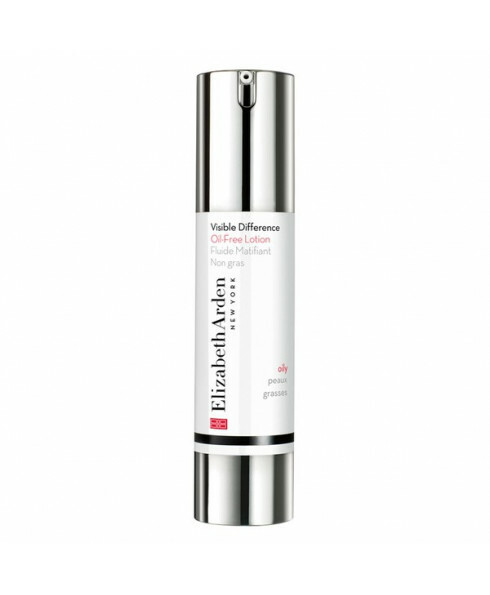 Control shine whilst ensuring your skin is properly hydrated with Elizabeth Arden Visible Difference Oil-Free Lotion The oil-free lotion will leave skin smooth and intensely hydrated, and the lasting shine control ensures a matte finish for your skin. Ultra-light, the lotion will also help to fight breakouts and blemishes for visibly clearer-looking skin, ensuring perfect balance for your complexion. 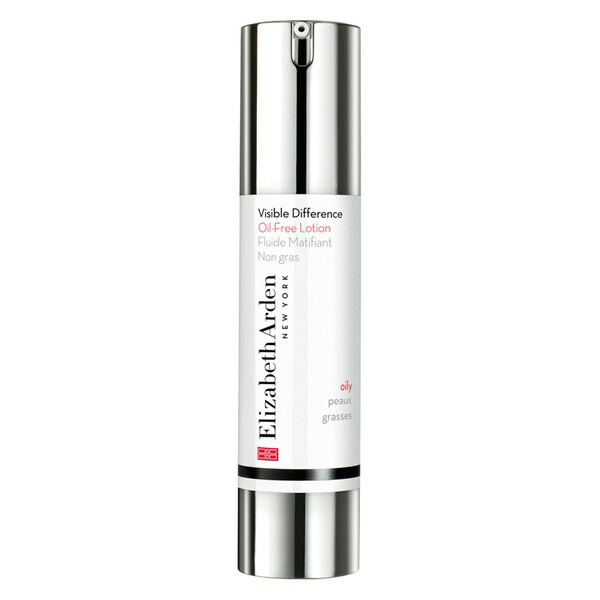 Clinically and dermatologist tested, the Visible Difference Oil-free Lotion is best for those with oily skin. After cleansing and toning, smooth moisturiser gently over the face and throat daily.